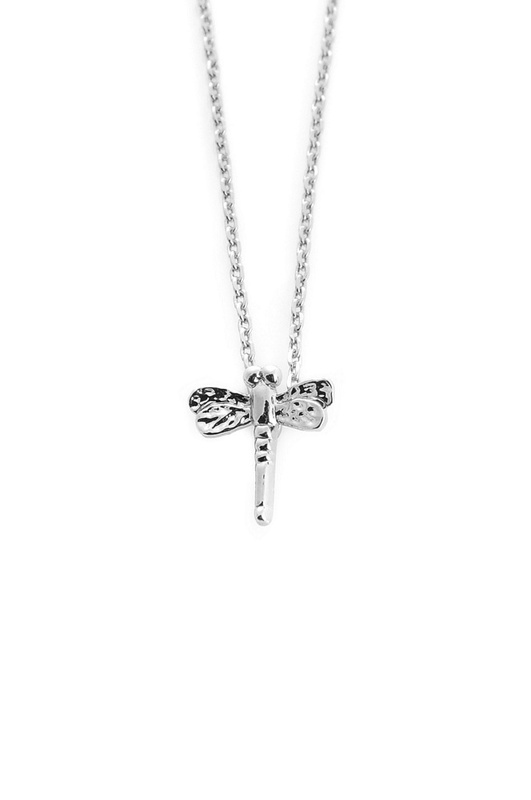 Cute and dainty dragonfly pendant necklace set on a short chain. This gold colour plated necklace is a lovely everyday accessory. 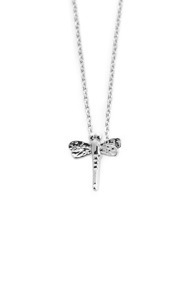 Pair with matching dragonfly earrings to make a great gift for a friend or loved one.